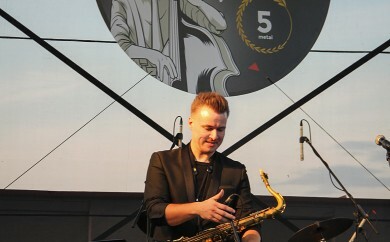 The love of Kėdainiai for jazz is proven by the fact that one of the town's streets is named after it. 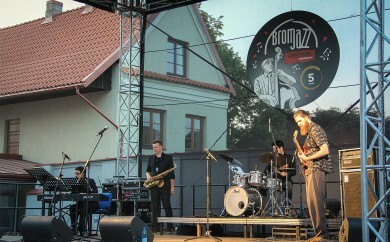 Džiazo (Jazz) street is currently the only such street in Lithuania! 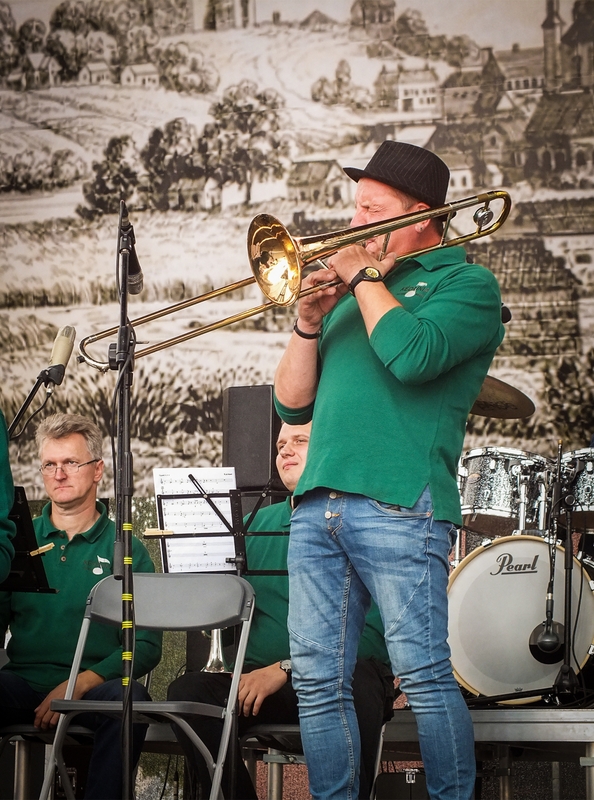 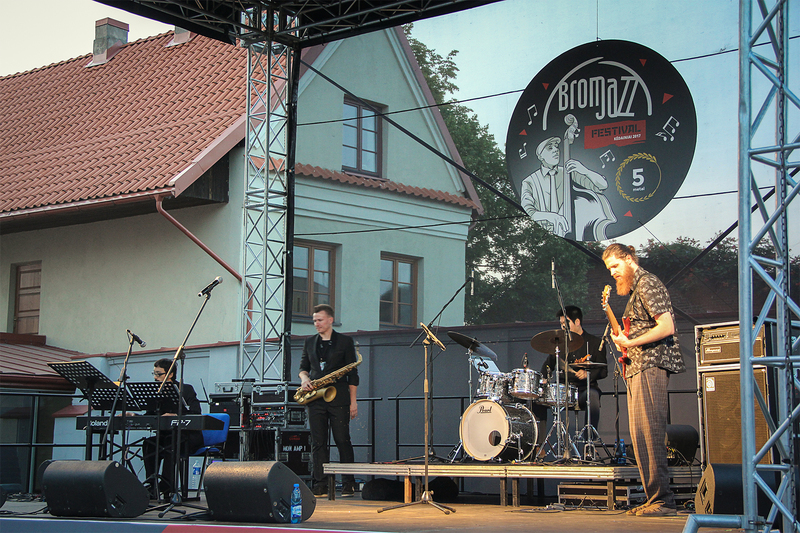 A jazz festival "Broma Jazz" takes place in August: Kėdainiai Old Town is filled with the sounds of jazz and people who love jazz music and culture. 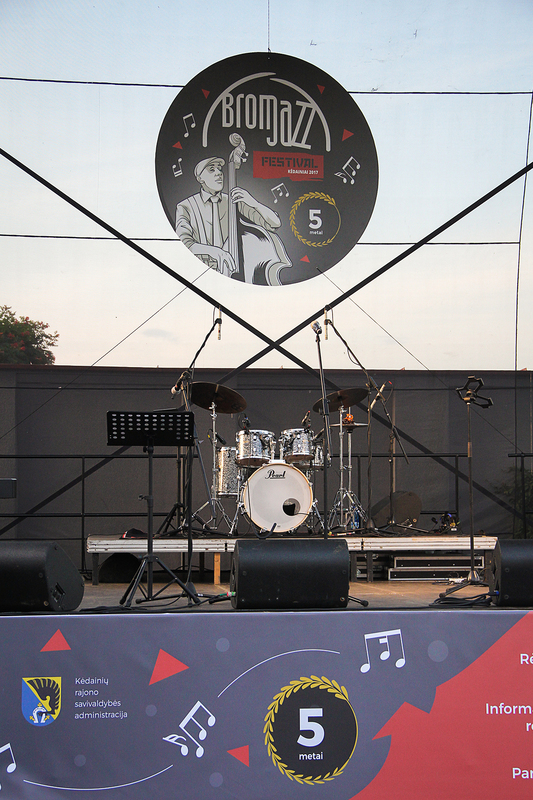 The town lives under the rhythm of jazz for several days. 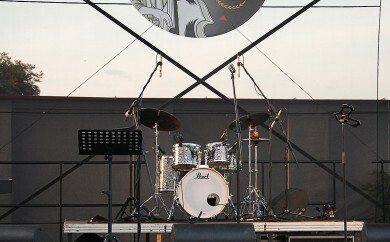 The atmosphere of the festival creates a special and unique culture of leisure and communication. 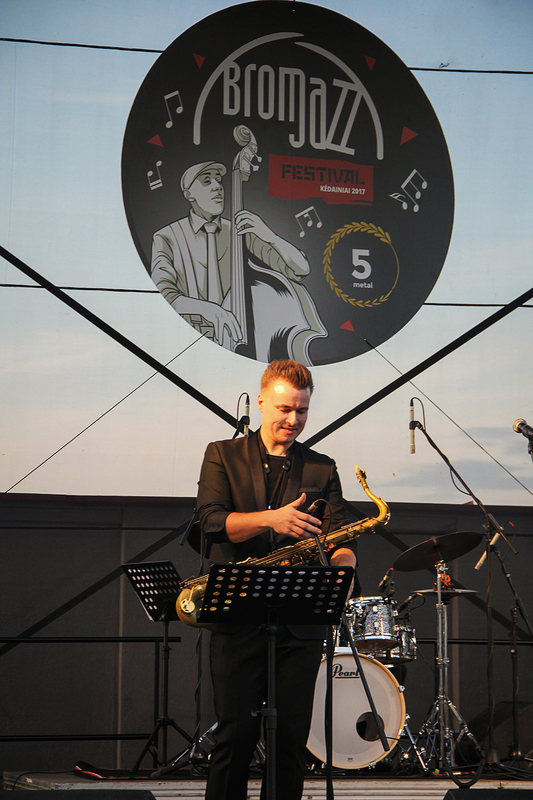 The festival is organized in order to promote jazz, its philosophy and aesthetics, as well as help people discover the love for jazz. 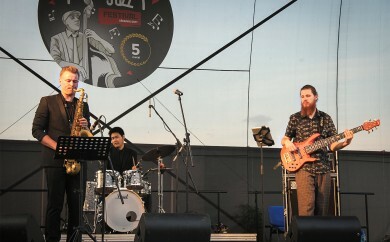 Versatility of the program in terms of jazz styles, as well as jazz synthesis with other styles of music and art disciplines is a unique feature of the festival. 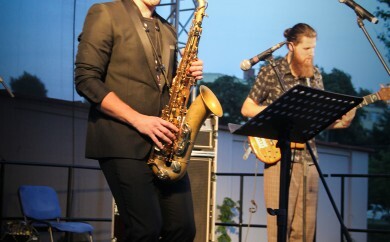 The music of the festival includes swing, funk, big band jazz, electrobop, eclectic electrosoul, house, smooth jazz, free jazz, soul, r&b styles and their mixes. 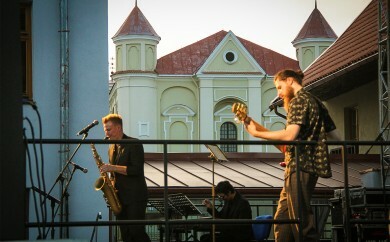 The festival program includes both Lithuanian and foreign jazz artists. 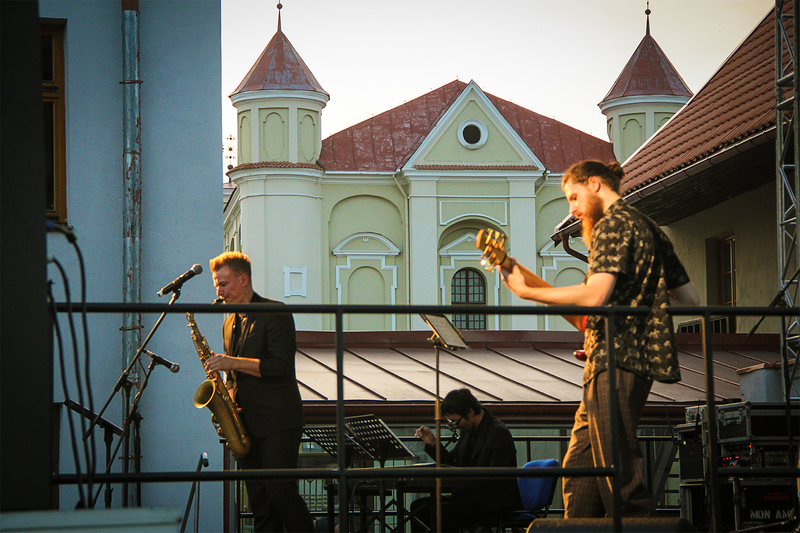 Music also attracts local entrepreneurs to the streets and corners of Kėdainiai Old Town – they contribute to the festival program with their initiatives. 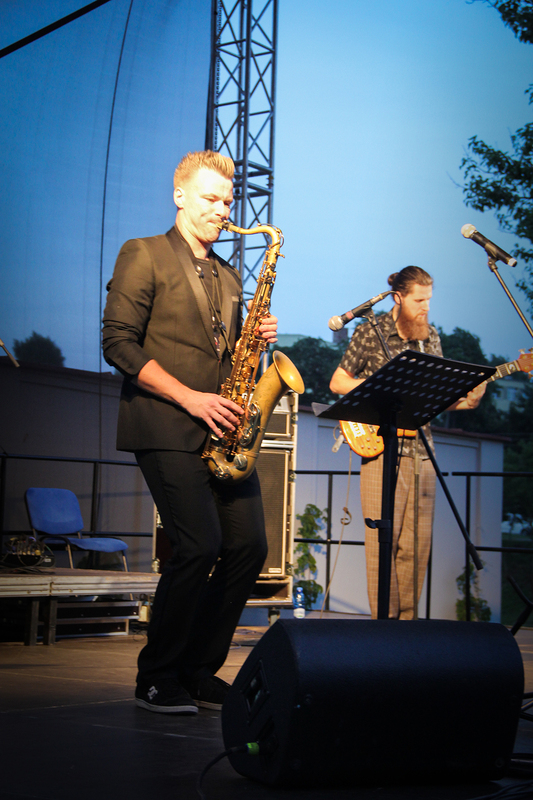 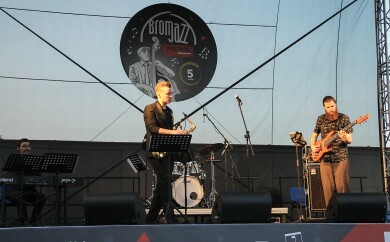 "Broma Jazz" differs from other jazz festivals in Lithuania in its variety of cultural activities. 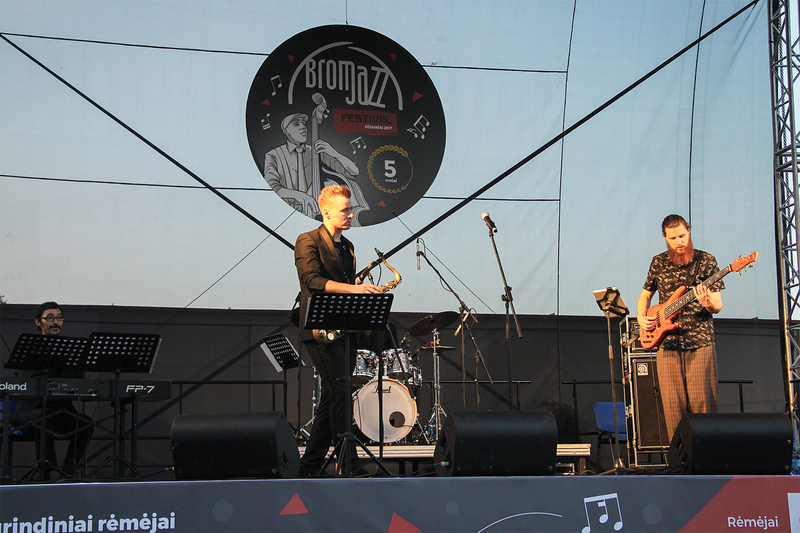 During the festival, Kėdainiai opens its doors in new, unexpected colours, sounds and forms. 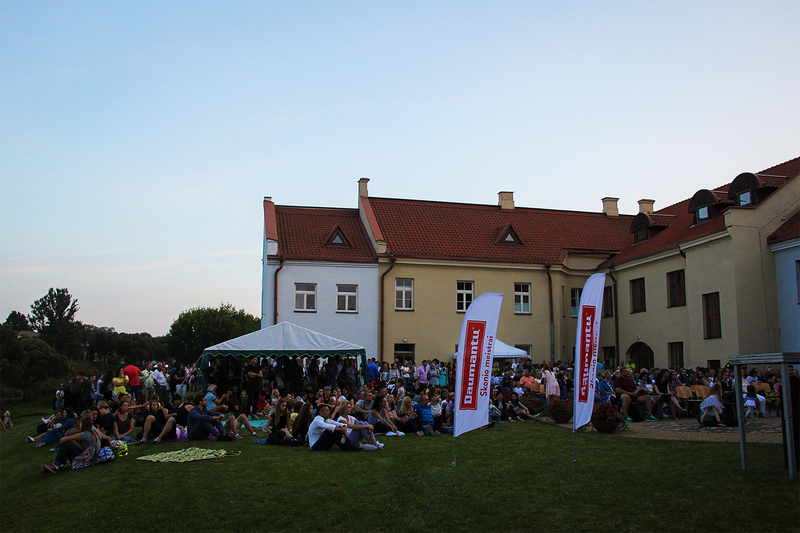 Cosy streets and courtyards of the Old Town are filled with the hustle and bustle of various sounds. 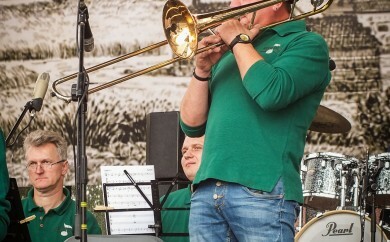 During these days, Kėdainiai has a different, free and very loud sound!